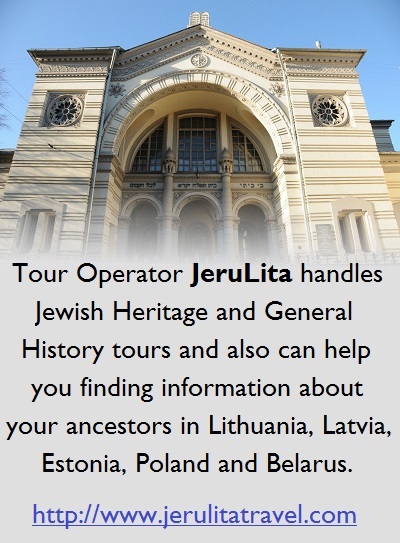 Even your small donation today can help the Lithuanian Jewish Community achieve great things tomorrow. 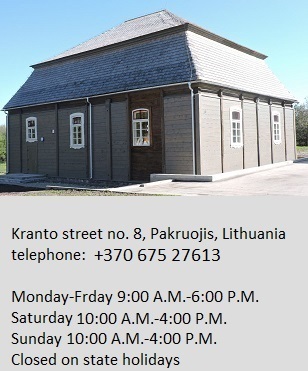 The Lithuanian Jewish community has roots going back 700 years. Only a remnant survived the Holocaust. 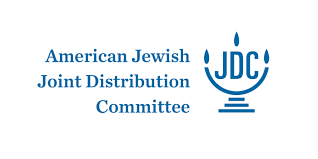 Although the current community is small, we are extremely active and are working hard to foster Jewish identity, maintain traditions and culture, commemorate Holocaust victims, provide social services to our members and promote tolerance in society. 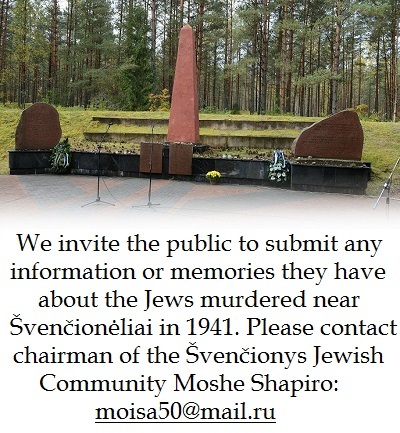 We invite you to contribute to reviving at least a small portion of the legendary Jerusalem of Lithuania. Perform your mitzvah (good deed) today! 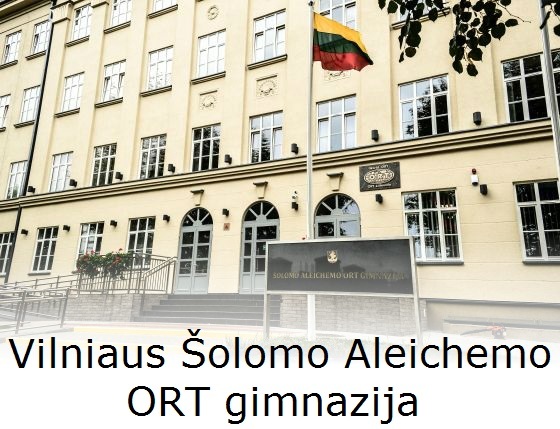 Renovating the aging and mildewed roof of the Lithuanian Jewish Community headquarters in Vilnius. Setting up a kosher cafeteria at the Community building, open, of course, to all kosher food enthusiasts! 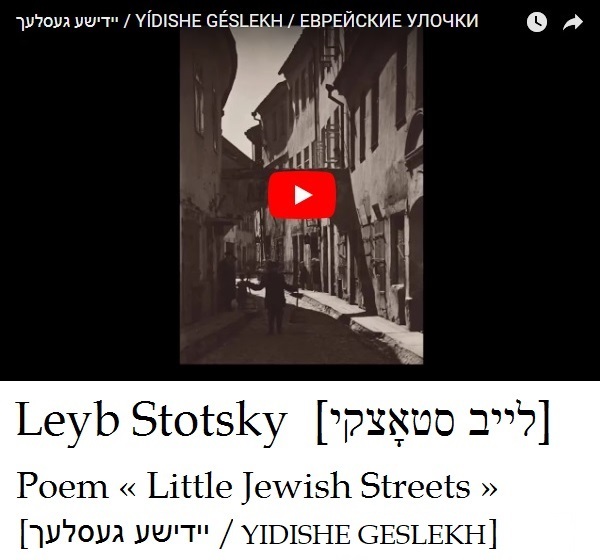 Fighting anti-Semitism and ignorance; we are conducting a tolerance campaign, https://www.facebook.com/beigeliukrautuvele/ , to educate the public about the Litvak legacy and our history. You can indicate on your transfer of funds for which goal the donation is intended.